Create, Monetize and Grow with Your Site!!! WebNots is an online consulting services company offers end to end site building, migration and SEO services primarily on WordPress and Weebly platforms. We use this portal to share our experience on website creation, blogging, search engine optimization, web designing, driving traffic, making money online and much more!!! 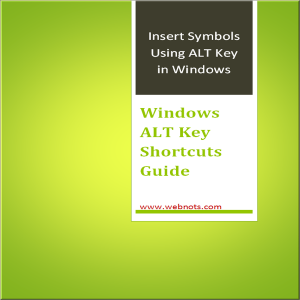 We also write about the technological topics covering Windows, Mac and iOS. Our detailed tutorials will show you beyond telling so that bloggers, webmasters and other users can follow easily. Read our free articles to create, monetize and grow with your site!!! Gone are the days just having a website makes you happy and increases your sales. Nowadays a site needs to be optimized in various aspects to perform well in the search engines. Ask the following questions yourself, if the answer is “No” to any one of the questions then its high time for you to invest some time in understanding the problems with your site and make it profitable. Contact us to get quote for your need!!! Are you happy with your site design? Are you satisfied with your traffic? Are you getting traffic from all devices? Is your traffic converting into sales? Is your site perform well in all searches? Don’t want to make your hand dirty with WordPress? We do a clean installation service for you to start with world’s most powerful site building platform. Want to have secure, maintenance free and easy to build site? We offer end to end site building service with Weebly to make content, blog and ecommerce sites. 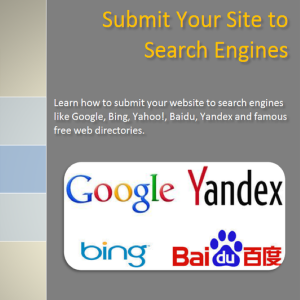 Overhaul your Weebly site to improve ranking in search results pages of Google, Bing and Yahoo! with our popular search engine optimization (SEO) service. We optimize every part of your WordPress site starting from title to readability. Rank your WordPress site high on Google and other search engines with our service. We offer complete migration of Weebly content site and blog to a fresh looking self-hosted WordPress site with variety of features to make it a state of art. Outsource your blog to us and we will take care of entire maintenance, backup, publishing, hosting and all other needs to keep your blog alive in the net. 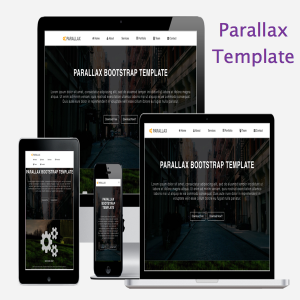 Get our free Bootstrap themes and build your responsive sites. Download free stock images required to create your website and articles. Learn responsive mobile first web designing with Bootstrap 4 tutorials. Search engine optimization decides the success of any website. 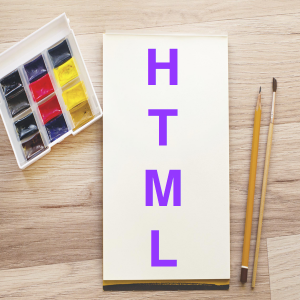 As a beginner, you should learn the basics when start building your website. 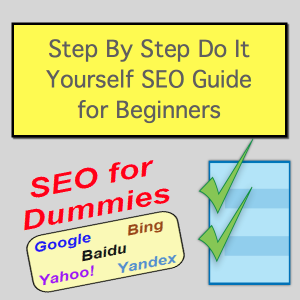 Here is free do it yourself search engine optimization guide you can download. 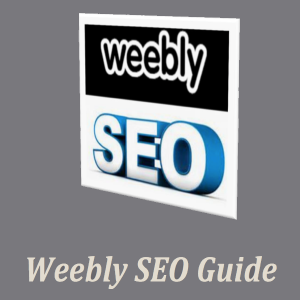 The guide explains how to optimize each part of your website for ranking top on Google and other search engines. Browser tips for Chrome, Firefox, Edge and Safari. Tutorials on using various apps on mobile and desktop. Tips and tricks for Windows 10 operating system. Tech hacks for using macOS in efficient way. Get things done from your iPhone by learning iOS.